Our unique talents bring together all aspects of digital media and creative marketing. 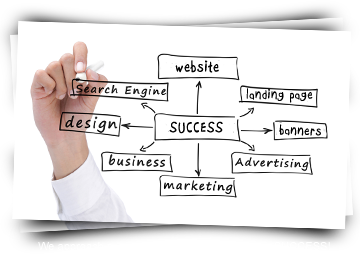 We create the highest quality digital solutions to help achieve your vision and meet your goals. MediaHighFive professionals are motivated, innovative, efficient and effective with the expertise, to get the job done right the first time. From logo to landing page, MediaHighFive has the right solution for your needs.